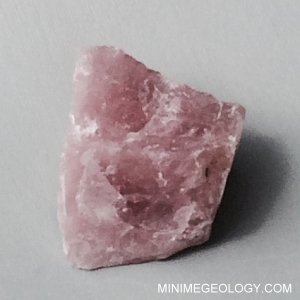 Rose Quartz is associated with the fourth Chakra, which is the Heart Chakra. This chakra is located in the center of your chest, near your heart. The Heart Chakra is associated with power, love, forgiveness and trust, compassion and courage. Stone Color: Pink.